The two bottle openers on these cufflinks appear so real that your friends start asking you to open their beer bottles. 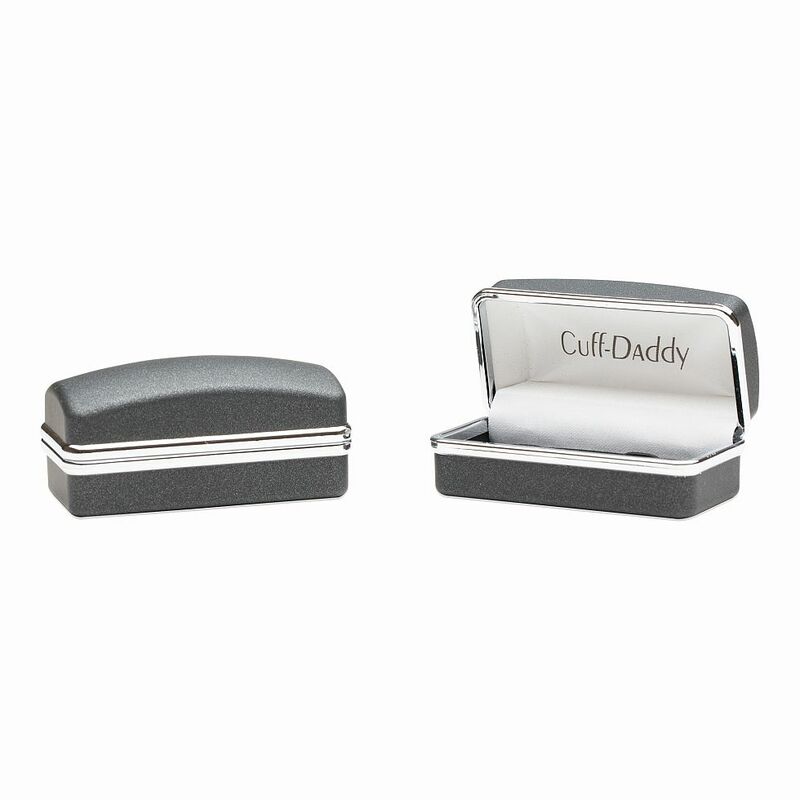 Authenticity is the word at Cuff Daddy and Bottle Opener Cufflinks set the tone for stylish, authentic looking cufflinks. The polished rhodium silver bottle openers glisten on a bright sunny day and inside of a well-lit room. Handcrafted to scale, this pair of cufflinks represents a great gift for your favorite bartender during the holiday season. 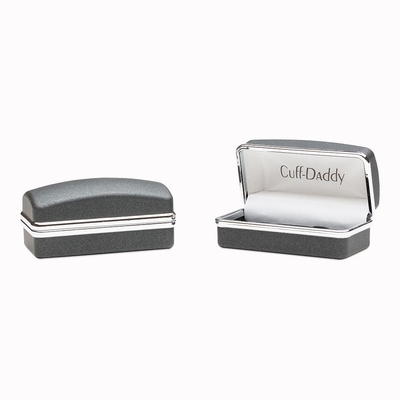 Our product guarantee makes these cufflinks a can't miss gift for any occasion. 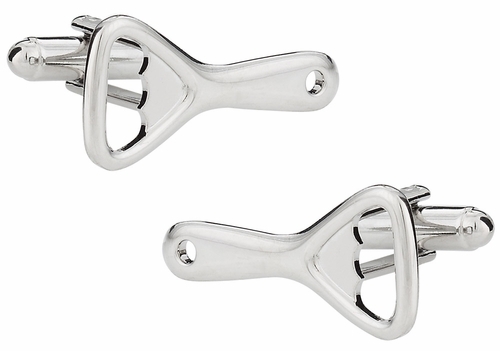 beer bottle opener cuffs are very classy looking and yet casual. i really like them they look so smooth.